“Later, Mace Windu tries to kill Palpatine, echoing the same line ‘he’s too dangerous to be kept alive,’ which Anakin again says is not the Jedi way. 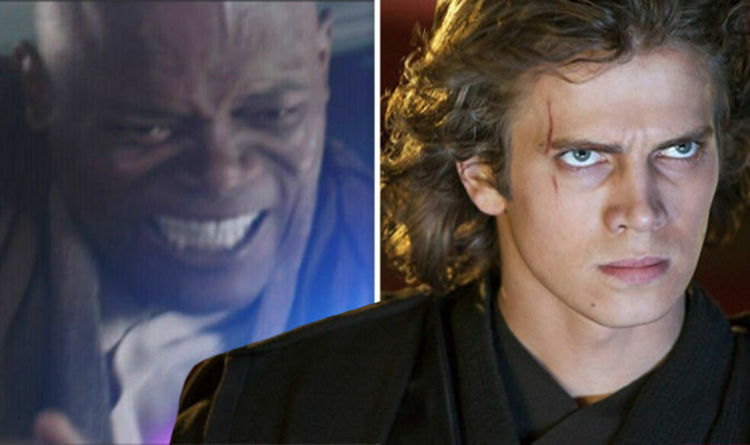 The similarities between Jedi and Sith have always been nuanced and complex, throughout the entire Star Wars saga – and one of the big motifs of The Last Jedi was Anakin’s son Luke Skywalker calling for the Jedi to end. “It isn’t until later on he talks to Palpatine who tells him about unnatural powers to prevent death. Most notably, towards the end of the films, a moment of Obi-Wan talking to Anakin as he finally succumbs to the Dark Side aligns precisely with Luke talking to him in Return of the Jedi just as he rises back to the light – moments before his death. And as Anakin dies in Return of the Jedi, it’s the exact same point in the running-time as him getting consumed by flames in Revenge of the Sith – effectively the ‘death’ of Anakin as we knew him before becoming Darth Vader.